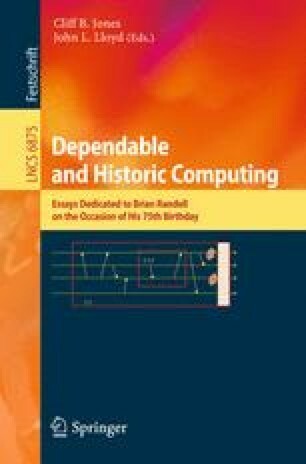 This paper contains reminiscences of my work as a young engineer at IBM-Advanced Computing Systems. I met my colleague Brian Randell during a particularly exciting time there – a time that shaped our later careers in very interesting ways. This paper reflects on those long-ago experiences and the many lessons learned back then. I’m hoping that other ACS veterans will share their memories with us too, and that together we can build ever-clearer images of those heady days.